Spring is a very meaningful season. In Japan, many companies are going to release limited edition new products for celebrating spring season and Valentine’s Day. Today, let’s me introduce 5 limited edition Japanese brand products in this spring season. 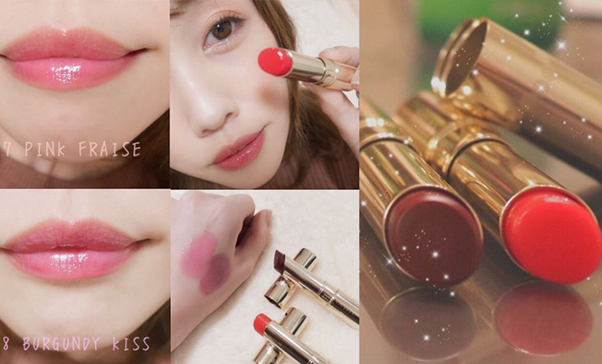 Canmake is most popular cosmetic Japanese brand. In 2018, Canmake has released limited edition spring February New Colour PW40 Mimosa Yellow. 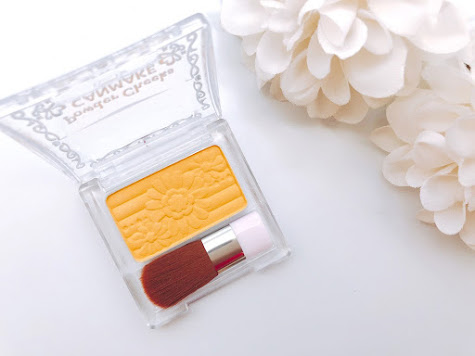 You can create a cute and younger look by using two colours – original blush and Mimosa yellow. Apply your original blush over the cheeks and then use Mimosa yellow on the upper cheekbones. The result is more vivid and giving you a healthy look as well. The price of PW40 Mimosa Yellow is at 550 yen but good quality. 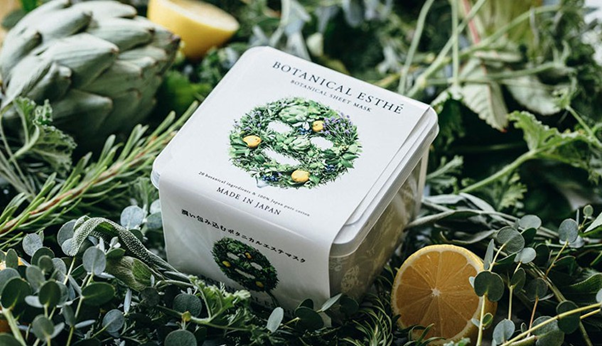 Botanical Esthe Sheet Mask has released in Feb 2018. This sheet mask is awesome. It moisturizes and tightens in just 55 seconds. You can use in the morning before washing the face because it has built in 7-in-1 – cleanser, toner, serum, moisture cream, emulsion, mask and makeup preparation. The smell like lemon and the skin is so soft, clean and tighter after use. Suitable for sensitive skin due to contain natural ingredients. Opera brand focuses on cosmetics that bring out natural and mature look to ladies. Opera lip tint rouge is popular and won the grand prize at Cosme Best Cosmetic Award in 2017 for the half of the year as well. This tint gives you more natural look with a semi-matte shine. It keeps your lips firm in colour and moisture without feeling sticky at all. 6 colours are available in the market such as red (01), pink (02), apricot (03), orange (04), coral pink (05) and pink red (06). In this year, Opera has released new colour Pink Fraise (07) and Burgundy Kiss (08) for celebrating Valentine’s Day. The price at 1,500 yen. Shine Rich has released all in one Lip color where they offer six colors in early 2018. It contains hyaluronic acid formula to moisture the lip and keep your lip shining all day. VECUA Honey has released a package of skincare and cosmetics for Valentine’s Day in 2018. All the products are limited edition. The packaging is so cute and adorable. I like the blusher, the color is so vivid and great pigmentation. I hope you like this article. Please check out more articles from my profile and don’t forget to click ‘Like’ to support me. LOL. Gotta catch this limited edition treat at McDonalds Japan!